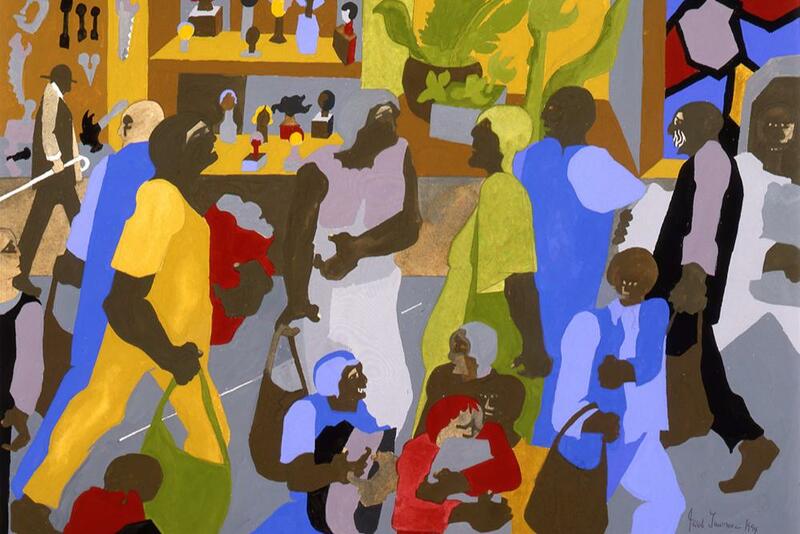 To commemorate the 50th-anniversary of the first African American students in residence at W&M, the Muscarelle Museum of Art presents Building on the Legacy: African American Art from the Permanent Collection. On view from September 2, 2017 ? January 14, 2018, the exhibition is comprised of a variety of media, styles and time periods that exemplify the plurality of vision among accomplished artists, Jacob Lawrence, Romare Bearden, Sam Gilliam, Betye Saar, Kara Walker, among others. Admission is free to Museum members, W&M faculty, staff, and students, as well as children under twelve. Admission is $10.00 for the general public.